This entry was posted on March 17, 2012 at 9:29 pm and is filed under year of poetry. You can follow any responses to this entry through the RSS 2.0 feed. You can leave a response, or trackback from your own site. 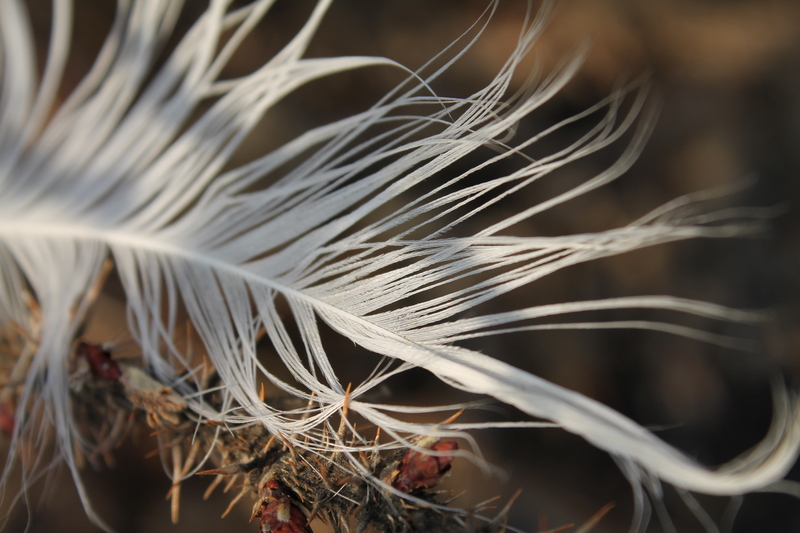 And yet, a feather can pierce just as easily as a thorn when it is called a quill and a thorn can be symbol of royalty that saves and protects as in the Crown of Thorns Christ suffered. That is true, then again there are so many things in our lives that can symbolize multiple things. This is why I love writing; you can change one word when describing something, and it will change the whole meaning.